Towing a trailer is not always simple. To make sure you are towing your trailer safely, you need to keep the following tips in mind. One of the essential rules of towing a trailer is to evenly distribute the weight of your load as evenly as possible. As you pack up, keep your weight distribution in mind, and spread out the weight as evenly as possible, between the front and back, as well as the left and right of the trailer. Also, it is essential to know the maximum weight you can carry, and not to exceed that. Check all of your tires, both on the trailer and your truck, for proper inflation, and any unusual wear. Under or over inflated tires can lead to blow outs, and a dangerous situation on the road. Towing a trailer which is too heavy for your tow vehicle is a sure way to get into trouble on the road. 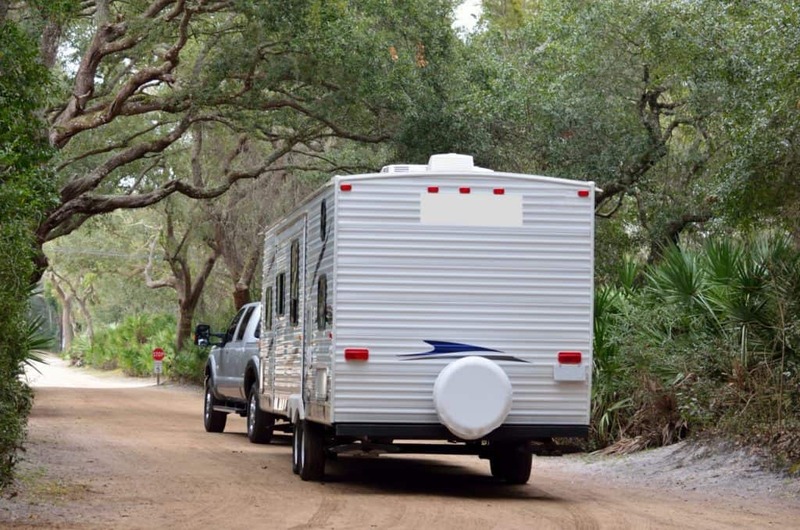 Make sure your trailer is within the towing capacity of your truck or SUV. Many people will choose to purchase their trailer first, then get a tow vehicle to match that weight. If you already have a truck or SUV, make sure you know the maximum towing capacity, and buy a trailer under that weight. Before you leave, check the visibility from the driver’s seat. Make sure your side view mirrors are positioned to see adjacent lanes as you travel. It is impossible to safely merge a trailer into the next lane, if you can’t see behind you on both sides. Depending on your tow vehicle and your particular trailer, you may need to purchase side view mirror extenders, to provide the angle required for a clear view. 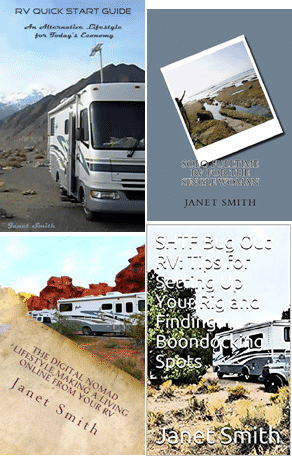 It is not a good idea to hitch up your trailer for the first time, and head off onto the freeway for a long trip. Instead, find an open parking lot, or other safe space, to practice your towing. Even just a few hours spent learning how to tow and drive safely, will help you immensely on the open road. Remember that your trailer and tow vehicle has a high profile on the road. If there are strong winds, you may find it difficult to control your rig. Reduce your speed when driving in strong wind, and consider pulling over to wait for better conditions if you think your safety is in question. If there are strong winds in the forcast, stay put, rather than venturing out on the road. One of the key points to keep in mind while towing a trailer is to avoid sudden movements. No sharp turns, no sudden speeding up, no slamming on the brakes. That trailer behind you is carrying a a lot of weight, and you don’t want to force it to do anything too quickly. Start braking well in advance, make wide, smooth turns, and accelerate smoothly and slowly as well.